Five years after he got the chance to live his superhero dream through the streets of San Francisco, Miles Scott, now 10, remains cancer-free. Batkid has won the fight against his arch nemesis. 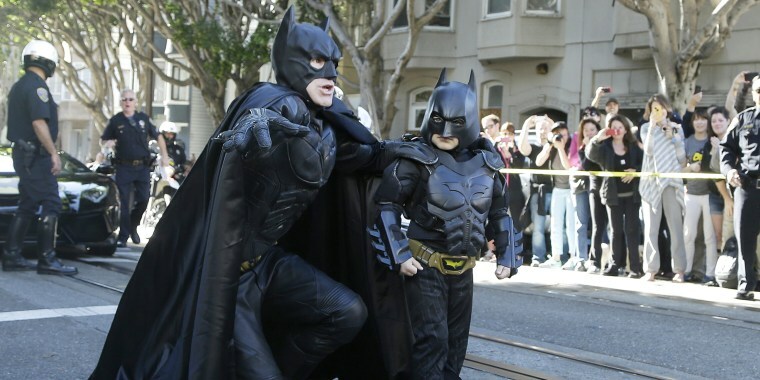 Miles Scott first captured hearts in 2013 during his fight with leukemia when he dressed as "Batkid" and "saved" the city of San Francisco, with thousands of people cheering him on. Scott, 10, is now a healthy fifth-grader who recently celebrated the five-year mark of being cancer-free. The Make-A-Wish Greater Bay Area Foundation, which facilitated Scott's dream to become a superhero in 2013, celebrated his important milestone on Thursday. It was a special day for the boy who had tens of thousands of people cheering him on when he joined an actor dressed as Batman for a crime-fighting trek through town. After rescuing a damsel in distress from a cable car track, stopping Riddler from robbing a bank and capturing the Penguin at the home of the San Francisco Giants, Scott was greeted by a cheering throng of 12,000 people at City Hall. The scene melted hearts around the world, including President Obama, who was visiting San Francisco at the time. He told reporters the city had "no more supervillains because Batkid cleaned up the streets. I love Batkid." 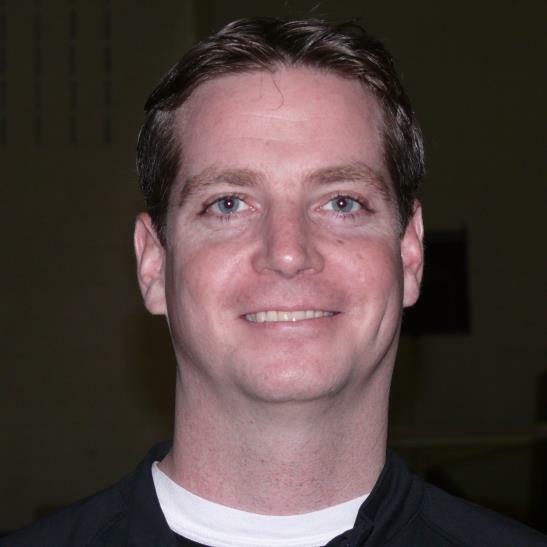 Since he hung up his cape and returned to civilian life, Scott has now found a love for science and robotics. He also is a big brother to Clayton, who dressed as Robin back in 2013, and his brother Ben, who was born after his big day in San Francisco, according to the Make-A-Wish Foundation. "Since his crime fighting day five years ago, Miles has returned to being a typical kid — playing little league, going to school, helping his family farm, and even selling his first market goat in the local fair!” Make-A-Wish said in a statement.